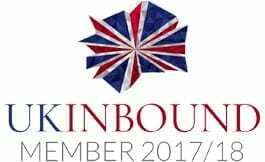 Shopping in Oxfordshire is varied ranging from the global brands to independent shops. 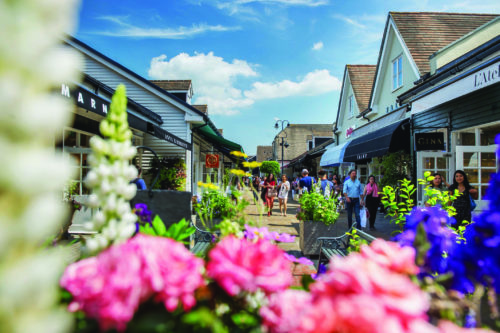 One of the County’s most popular places to shop is Bicester Village home to over 160 boutiques of the world’s leading fashion and lifestyle brands, as well as exceptional savings of up to 60% on the recommended retail price, all year round. 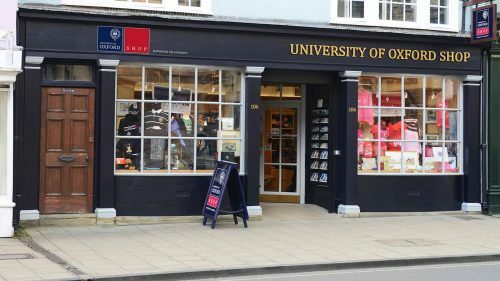 The University of Oxford Shop makes sure visitors find their perfect Oxford-themed souvenir, and Alice’s Shop sells a wide range of Alice in Wonderland souvenirs. 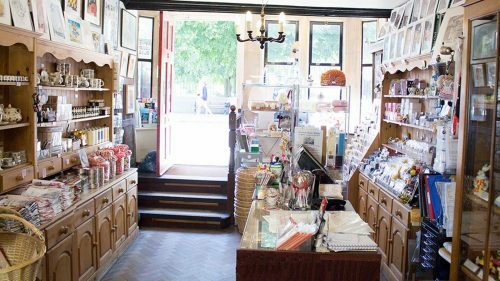 The shop was a grocer at Lewis Carroll’s time and may have been the inspiration for his Old Sheep Shop! 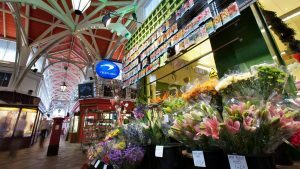 Oxford’s Covered Market has been around since 1774 and continues to be a busy place of trading, with an eclectic variety of shops, from butchers to toys and from tea merchants to flower shops. Westgate Oxford is Oxford’s newest shopping and leisure experience located in the heart of Oxford and is home to prestigious global brands, inventive and eclectic restaurants and cafes, a five-screen boutique cinema and sophisticated rooftop bars and dining. If you are looking for unusual antiquities or unique gifts, the quaint Cotswold village of Burford has a brilliant range of antique retailers. Wallingford has an eclectic mix of independent retailers and household name high street stores. 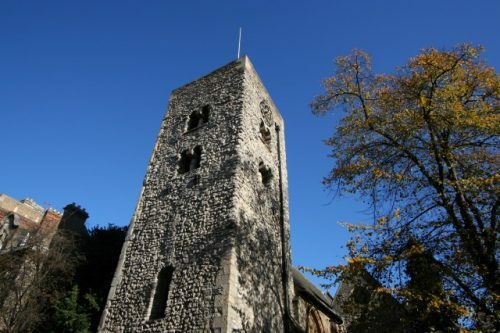 The town has a growing reputation as a destination for specialist shops, arts and crafts, gifts, antiques and collectables including the Lamb Arcade a 14th century old coaching inn which houses over 40 shops. Find the full range of shopping options our list below.